Monday Morning August 6th, 9:30 – 11:30 am: reading transmission and explanations of the White Tara practice text. 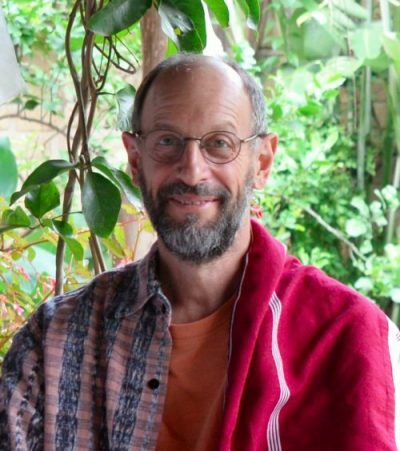 Lama Mark offering the Dharma here on Vancouver Island is a rare and auspicious opportunity to receive teachings and explorations about the Path of Awakening. As is traditional, the teachings of Buddha Dharma are offered freely – Lama Mark receives no fee. However, there is an opportunity for students to show their gratitude for the teachings and to help support the teacher. Dana (generosity for the teacher) will be gratefully accepted (cash/cheque).